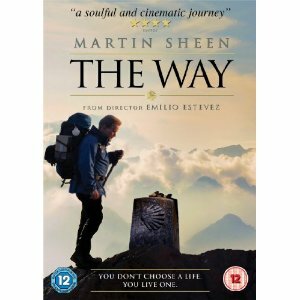 The way takes place on the Camino de Santiago in Spain and France and features Martin Sheen as a father walking in the footsteps of his son who went to find himself but died on the Camino de Santiago trail. Along “The Way” Tom (martin Sheen) finds himself and his connection with this son. This is a really good film and it is one of the better road/walk movies out there. Certainly worth a watch for the scenery and the music and the acting as Martian Sheen is great as per usual. Enjoy.